If you’re in need of custom cushions in Watford, look no further, the team at The Cushion Guys can assist. 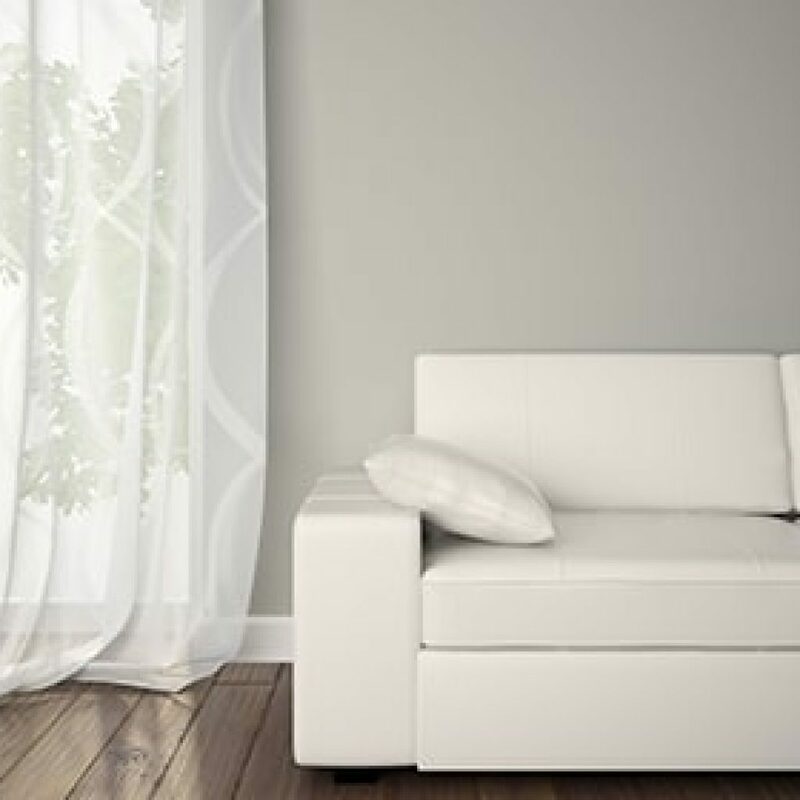 We specialise in providing a range of bespoke cushions and covers to customers across Watford and the surrounding areas. Whatever it is that you’re looking for, simply browse our range which is available to order online today. For any further questions, call our team today who will be more than happy to answer any questions that you may have. 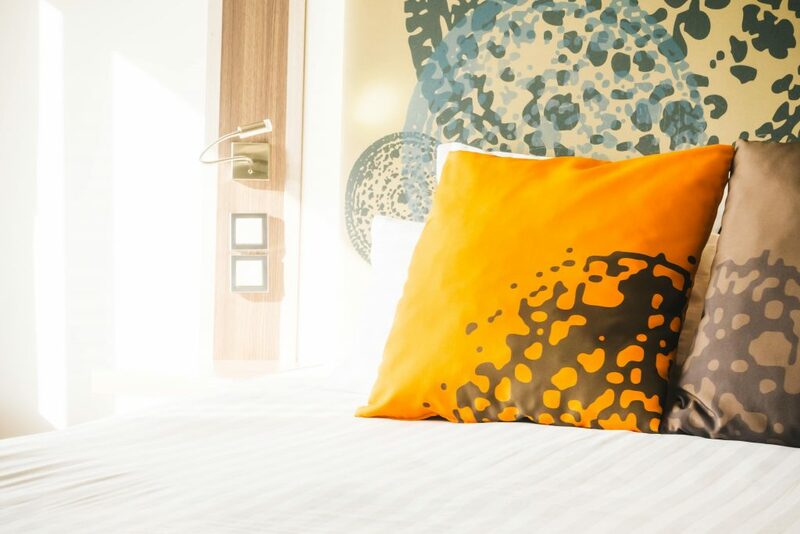 When you choose The Cushion Guys in Watford, you’ll know that you’ve come to the right place as we specialise in all things cushions and covers. Should you be in need of a replacement custom made cushion covers or inner, we can help. We also have a cushion calculator, this will help you when it comes to ordering the necessary size, filling and format of your cushion, so should you be ordering a replacement cushion and cover, it’s a simple process. Whatever it is that you need The Cushion Guys have an extensive selection of cushions which includes custom foam, fibre and feather cushions, we’re also experts in bespoke cushion covers, take a look at our products online today! If you’re looking for a company that provides bespoke cushions or bespoke cushion covers across the Watford area, give the The Cushion Guys a call today. When you choose our team trust that you’re in the best hands,we only offer quality cushions which have been created to the highest standards as well as incorporating industry level techniques. There’s no need to go anywhere else for your custom cushions and custom cushion covers in Watford, what’s more is, we’re expert and we pride ourselves on offering a range of made to measure cushions, so we have all of your needs covered. With a professional team who can always be on hand to offer support on different styles, fabrics and trimmings, The Cushion Guys priority is to ensure that our customers have access to a unique cushion service so they find exactly what it is that they’re looking for. 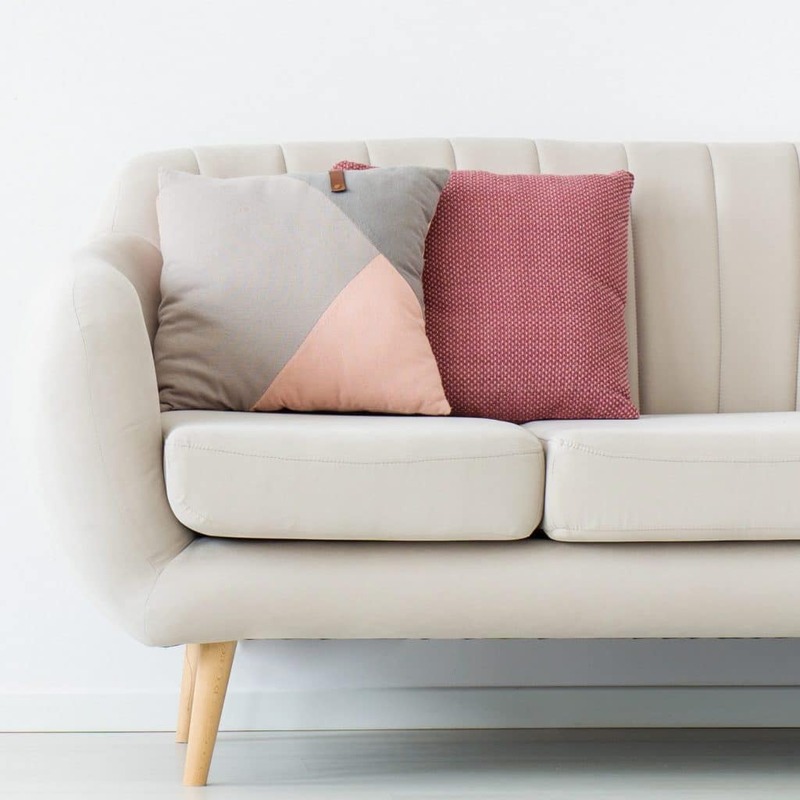 For tailor-made cushions, The Cushion Guys in Watford specialise in providing a range of cushions which are all bespoke to your exact specifications. It’s our priority to provide you with competitively priced and value for money cushions.There’s no need to consider anywhere else for your custom-made cushions, our selection of made to measure cushions covers a wide selection from custom sofa cushions, made to measure bench cushions and even personalised cushions, our team has got you covered. At The Cushion Guys we will ensure that we only specialise in custom products from our base in Luton to customers across Watford and the rest of the UK. When it comes to choosing our products you can trust that you’re in the best hands and you’ll receive great quality products and services. From foam cushions, feather cushions, fibre cushions, replacement cushions, cushion covers or furniture upholstery, make sure that The Cushion Guys are your first port of call. If the cushion that you’re in need of hasn’t been mentioned above, please feel free to contact our team for more information. We also have a How to Measure Guide to help with your order. For quality custom cushions in Watford, look no further than The Cushion Guys. We provide a selection of custom cushion products to our customers across Watford and the surrounding areas. So should you be unsure of your requirements, please call our team today, we’ll be more than happy to help. We also provide a calculator, so you can calculate the cost of your bespoke cushion.